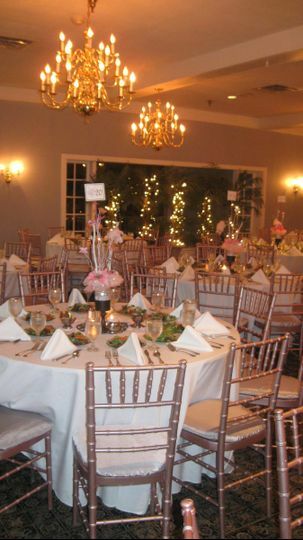 National Golf Club is a golf club and wedding venue in Fort Washington, Maryland. 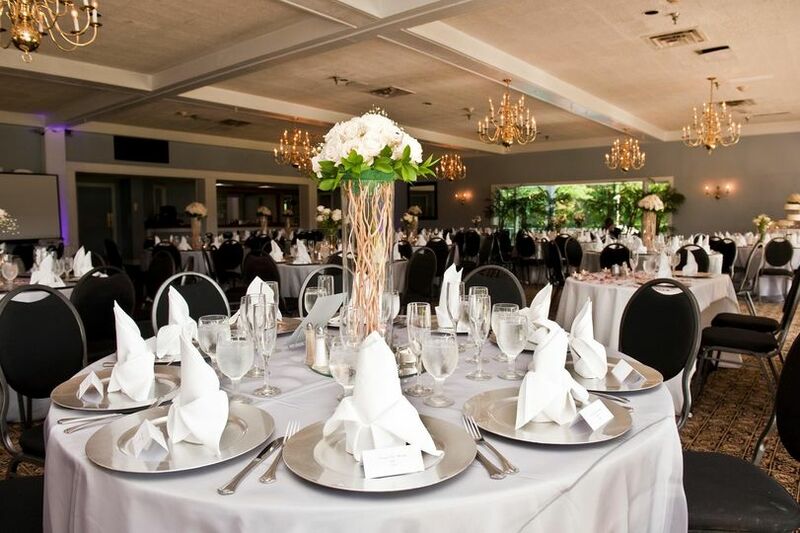 Featuring an elegant grand ballroom for dining and dancing and charming lawn space for outdoor ceremonies, this venue is a magical place to host wedding day festivities. 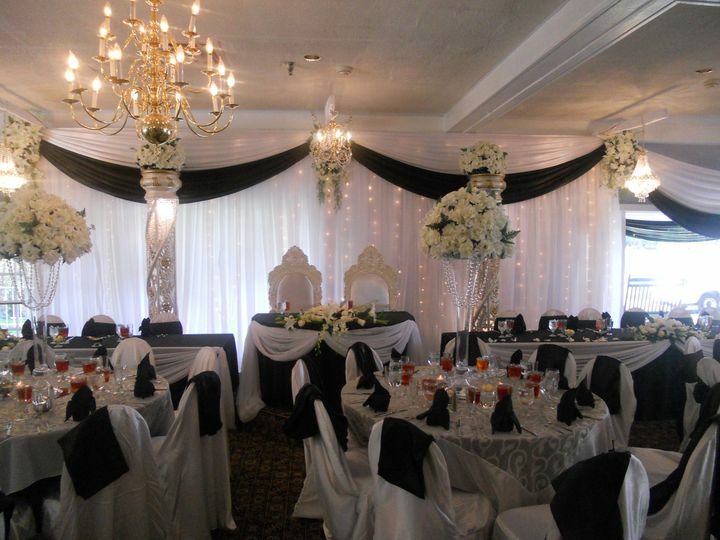 With two main event spaces available for use, National Golf Club has a maximum capacity of 300 wedding guests. Say “I do” right on the venue’s front lawn before a charming cocktail hour on the patio. 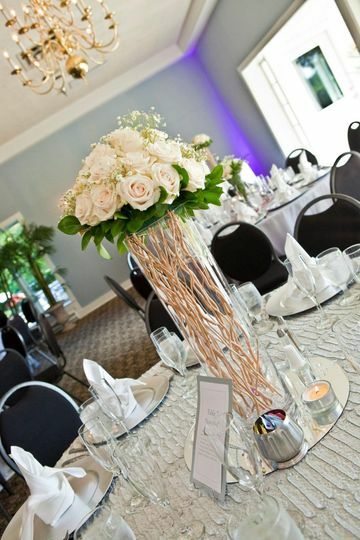 The surrounding rolling hills of the 18-hole course will set the perfect backdrop for your special day. 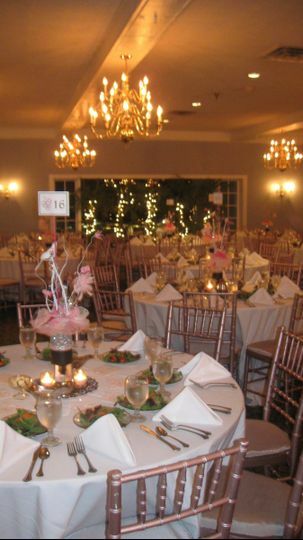 The venue’s traditional ballroom features large sunny windows for natural light as well as beautiful chandeliers and a large dance floor. 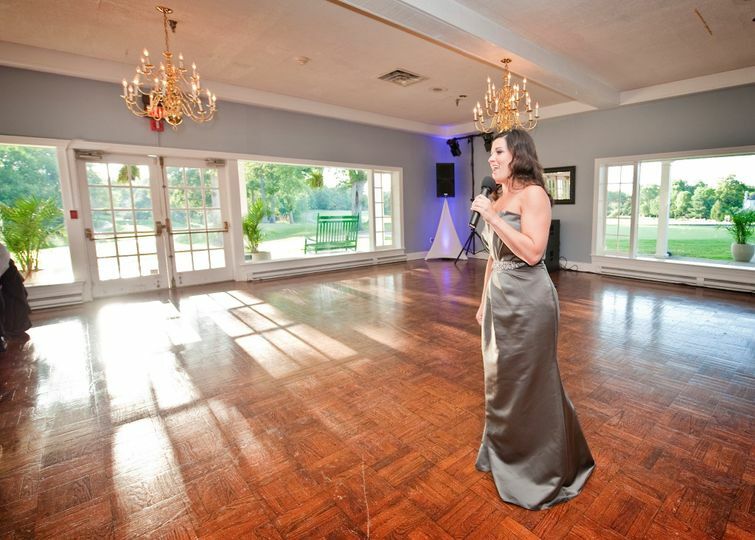 Your guests will enjoy a spectacular dinner followed by dancing the night away as they look out over the green manicured golf course. 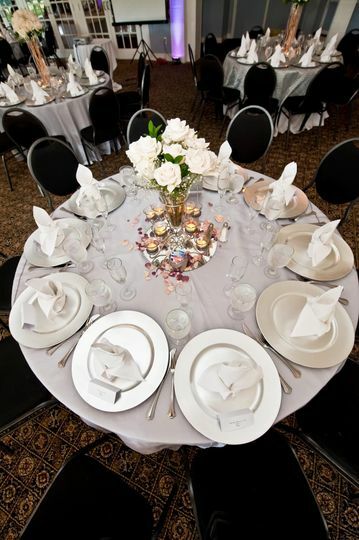 When you book this venue you’ll receive access to their premier catering services. 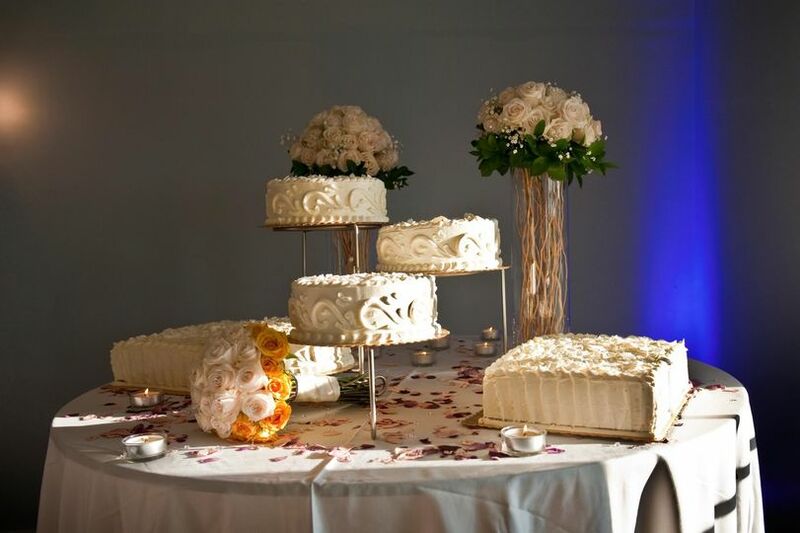 Because their staff understands that each and every couple is unique, they allow their couples to create unique menus as well. National Golf Club’s catering director will work with you before, during and after your wedding day to ensure an excellent dining experience is had by all. The National Golf Club was perfect for my niece and neohew's Wedding Vow Renewal on New Year's Day. Love Christine, Catering Director. She is awesome. Christine always made herself available when needed. Everyone we dealt with were professional and courteous. The food was delicious. Definately recommend this venue. I LOVE Mrs. Christine,she is reallly nice and gave us so many help and advice. we feel very lucky to have her in our wedding. by the way, the food taste good. I LOVE this place but more than anything...I LOVE Mrs. Christine! OMG when you speak with her...it's like you are her only client. She helps whenever and wherever. She makes herself available to you...even when you send a quick email..she calls to speak to you vs responding over email which let me know that she's about customer service. So many of my guest that have upcoming events said they will be looking into this venue as it's beautiful and the food is great!